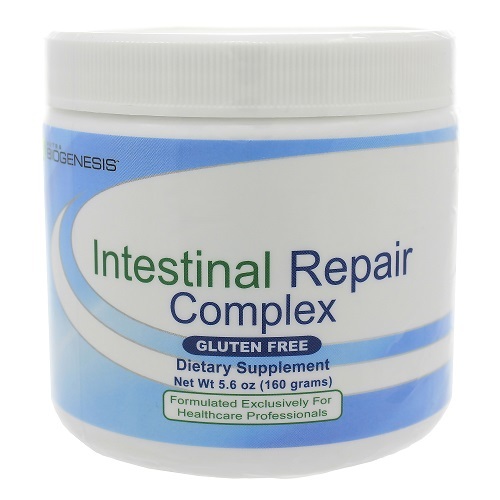 Intestinal Repair Complex is a comprehensive nutritional formula desgined to assist in the repair and restoration of a normal, healthy gastrointestinal lining. 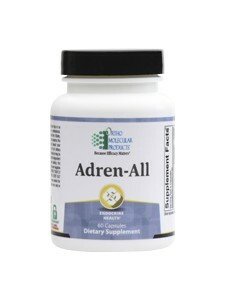 It contains a combination of plant enzymes, mucilaginous herbs and amino acids. Intestinal Repair Complex (powder and capsules) is designed to assist in the repair and restoration of a normal, healthy GI mucosal lining. 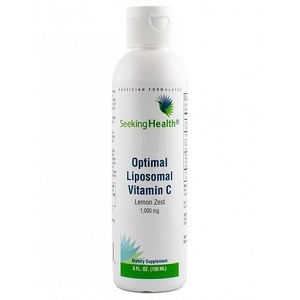 Soothing, anti-inflammatory extracts of mucilaginous herbs, amino acids and enzymes make up the Intestinal Repair formula. 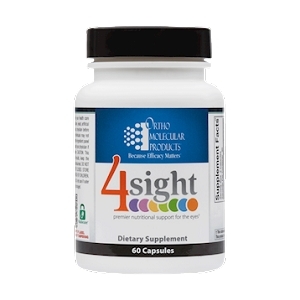 These formulas are not designed to mask symptoms, but rather to provide essential factors for the nutritional support of healthy GI structure and function. Use only as directed. Mix 2 teaspoons (8.0g) into 4-8 fluid ounces of water or desired beverage two times per day or as directed by your healthcare practitioner. 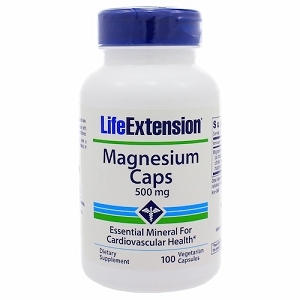 Other Ingredients: Acacia gum, maltodextrin (non-GMO), luo han guo, stevia leaf extract.